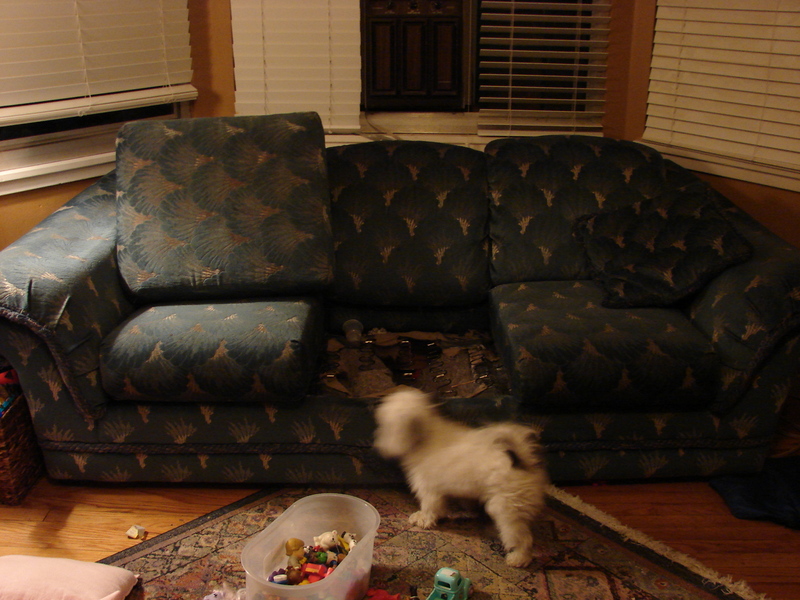 Anyone interested in this old couch and loveseat? the Loveseat is in good shape, but the couch has bare springs showing. Kids. If you are handy with furniture or want to pay someone to re-upholster, go for it. Both need to be cleaned. If you want either, for free of course, let me know soon or they’ll be hauled away to furniture graveyards. We have had them for 20 years and have enjoyed them very much. Beth, you do find the “good” in everything.